I would like to present you an awesome infographic that shows how hormones are produced in your body and how they work. If you want to build muscle or get more fit you should be aware how your hormones work, so you can use them in your favor. 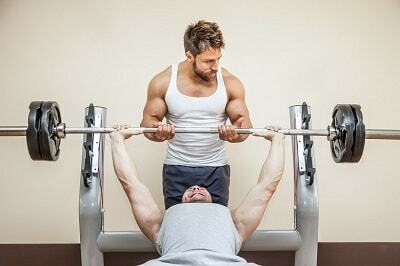 Testosterone: Symptoms, causes and treatments for low testosterone levels. 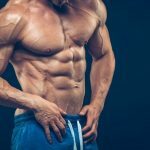 HGH: How to naturally increase your Human Growth Hormone levels.